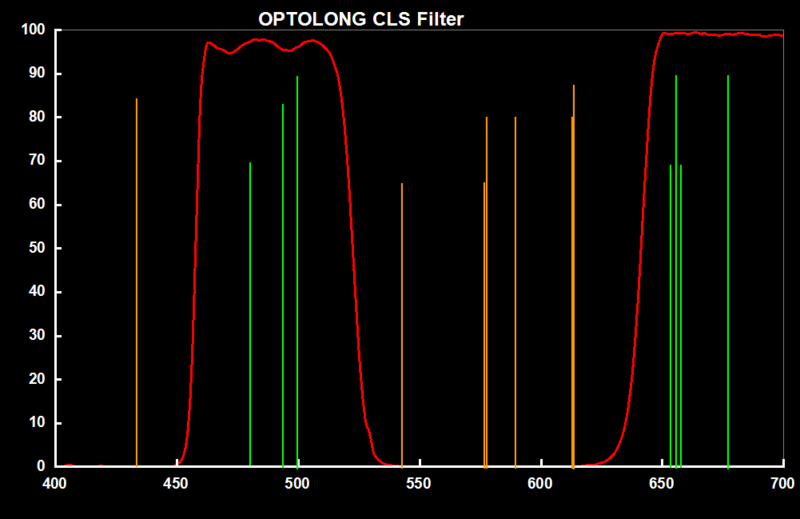 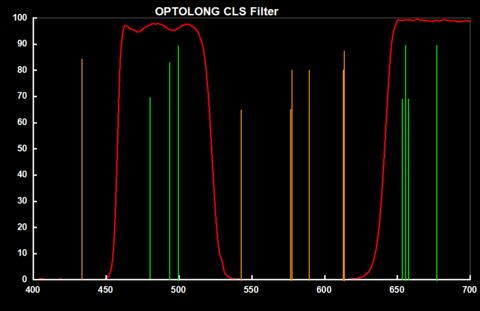 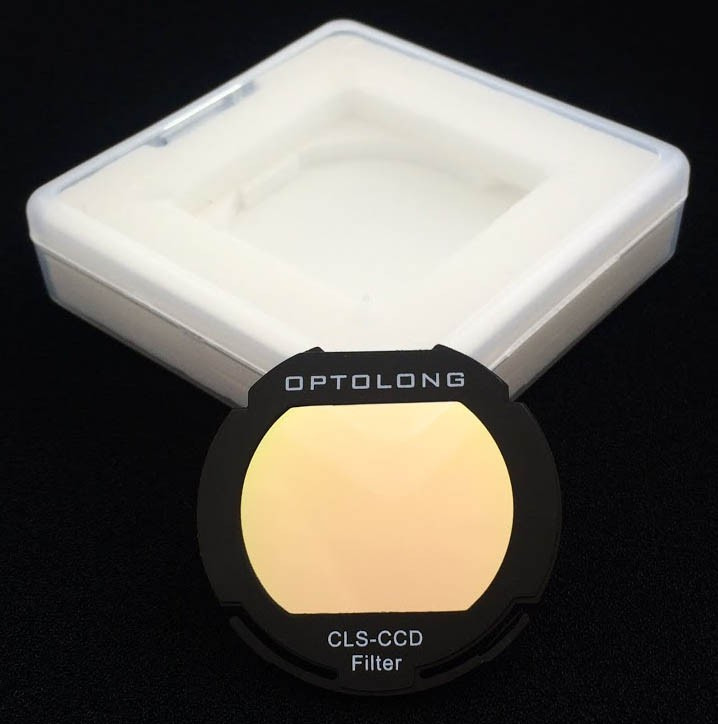 The CLS-CCD (City Light Suppression) broadband filter is designed to improve the visibility of various deepsky objects. 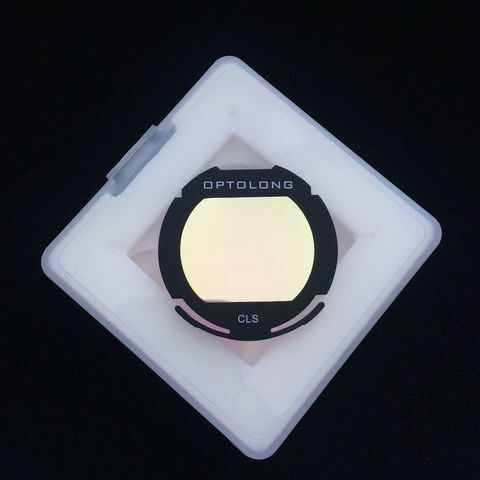 The infrared wavelength of 700-1100nm is cut off on the Optolong CLS-CCD Filter, making it different from the standard CLS filter and rendering the CLS-CCD a photographic filter only. 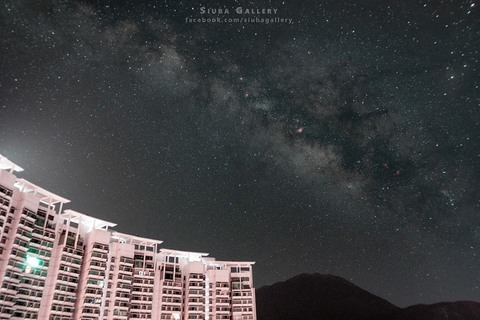 By selectively reducing the transmission of wavelengths of light pollutants, specifically those produced by artificial lightings including mercury vapor lamps, both high & low pressure sodium vapor lights and the unwanted natural light caused by neutral oxygen emission in our atmosphere (i.e. skyglow). Together with the highly transparent in main nebula emission lines at OIII(496nm and 500nm), H-beta (486nm), NII(654nm and 658nm), H-alpha(656nm) as well as SII(672nm), the filter is suitable for enhancing the contrast and details for photograghic purpose at sub-rural area.